This article was written on 09 Oct 2009, and is filed under News + Features. 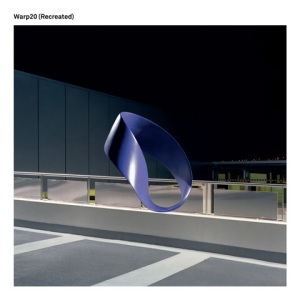 Warp20 is an amazing concept to celebrate the 20th anniversary of Warp Records. The Warp20 Box Set contains of the best of 20 years of Warp, new and unreleased material from Warp artists, tracks selected by co-founder Steve Beckett and the top ten pieces voted for by Warp fans on Warp20.net (I voted mainly for Plaid tracks).